A linear motor can be thought of as a rotating electric machine that is cut along the radial plane and spread flattened so that a direct drive linear motor can drive a linear motion without the need for pneumatics, hydraulic push rods or rotary motion through the belt. Conversion of a linear drive such as a lead screw. The rotating electric machine generates a rotating torque, and the corresponding linear motor produces a linear driving force. 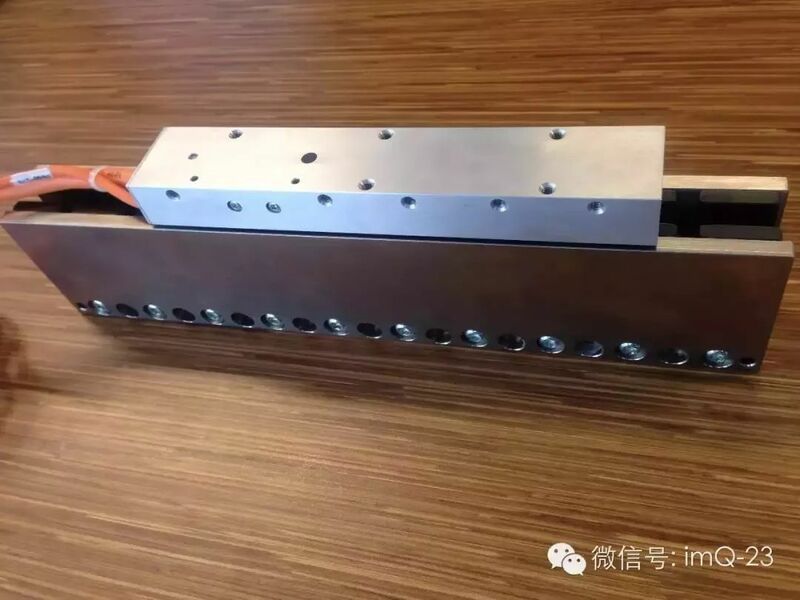 Just as there are different types of rotating electric machines such as AC and DC, there are many different types of linear motors, such as AC, DC and stepping. The brushless linear motor is non-contact when it is running, and the winding can be maintenance-free. There are no iron cores (such as the Indra MCL we introduced earlier) and a core version, you can use the standard three-phase servo Amplifier drive with the ability to provide high speed and high acceleration motion curves. Brushless linear motors can generate accelerations of up to 12 G forces with linear motion speeds of up to 5 m/s. Brushed linear motors are more suitable for long stroke, open loop or closed loop linear motion applications. It can reach speeds of up to 2.5 m/s and as low as 25 mm/s. With linear encoder feedback, this kind of linear motor can be realized Very high precision position, speed and acceleration control. Voice coil motors are suitable for closed-loop servo applications with short travel (usually less than 5 cm). Compact size for a very small installation space. The voice coil has a very low electromechanical time constant, low motion quality, and high acceleration for light loads. The voice coil is divided into a coil movement type and a magnet movement type. Straight line stepper motor can be used for open loop or closed loop Positioning application. Since the positioning is built into the punch and platen, no additional feedback is required, so the overall system cost can be reduced. 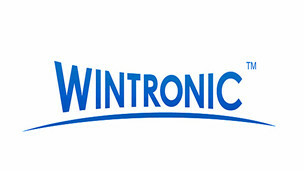 For open loop control, no complicated servo tuning is required. At the same time, multiple punches can be run on one platen. With linear stepping, the acceleration can usually be 1 G force and the speed can reach 2.5 m/s. Available in single and dual axis versions. Linear induction motors are typically driven by a variable frequency three-phase AC source, or a vector driver can be used if speed control is required. The acceleration can reach 1 G force and the speed can exceed 45m/s. Induction linear motors are ideal for heavy-duty applications with high speed and long range motion. Tubular linear motors are typically driven by single or three phase power supplies. 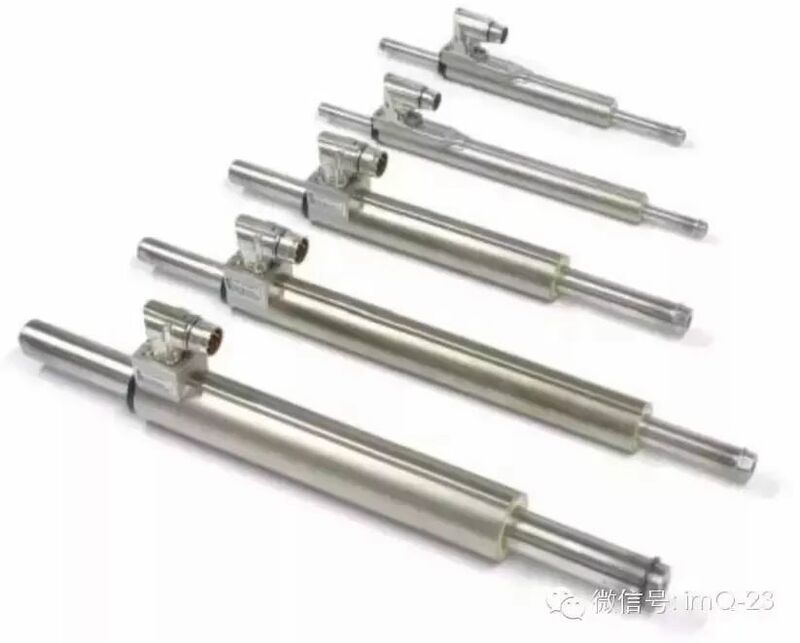 Acceleration can exceed 1 G force; suitable for short stroke, low duty cycle Duty Cycle applications; can be used to replace some cylinder motion applications. As mentioned above, the linear motor produces a force output (in Newtons N) and pushes the load along a linear axis. Different types of linear motor products offer different levels of force output.